Kickstarter. All the cool kids are doing it, including the entertaining and diverse site I contributed to for a few years, Broken Frontier. Below is all the info you need to know from EiC Frederik Hautain about their new anthology which has a stellar array of comics talents. 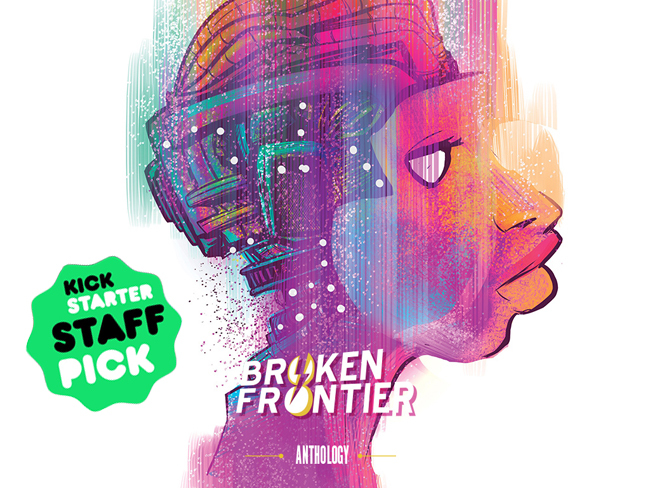 The Broken Frontier Anthology is a fully creator-owned book about breaking boundaries and exploring the great unknown. 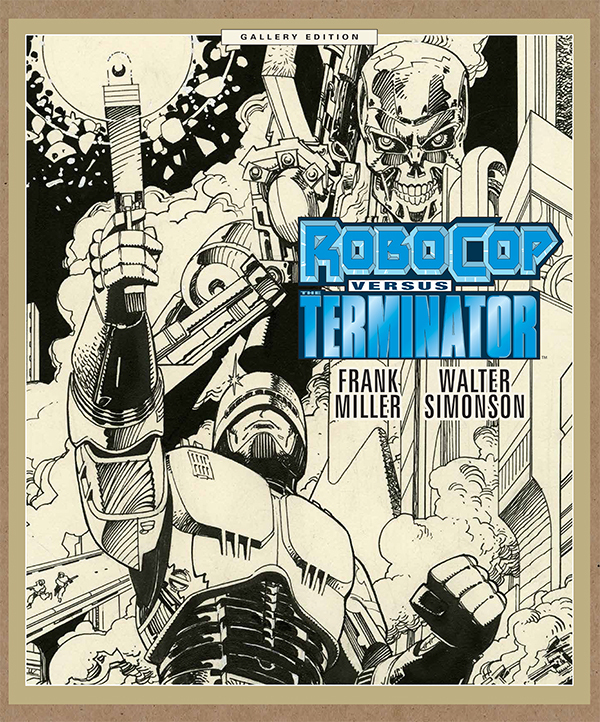 This 250-page full color hardcover contains 27 stories by over 40 creators from around the world, ranging from multiple award-winning writers and artists to bright, up-and-coming talent, including Greg Pak, Nathan Fox, Cullen Bunn, Noah Van Sciver, Alison Sampson, Josh Fialkov, Fred Van Lente, Box Brown, INJ Culbard, Toby Cypress and Marguerite Bennett. They’ve united for an amazing book that has everything from outer-space sci-fi and time travel to dystopian deserts, cosmic horror and much more. 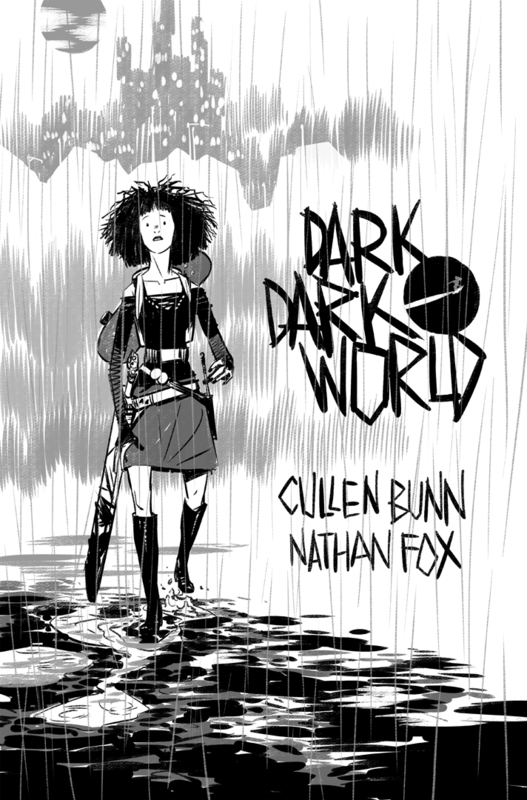 First up is the teaser image for Dark, Dark World, the all-new story created by Cullen Bunn and Nathan Fox. Dark, Dark World is a gothic fantasy tale of heroism… in a world where there is only one hero left. Put together in support of creator-owned comics, the Broken Frontier Anthology is a unique book in the sense that we’re paying creators up front, while they at the same time keep all the rights to their creations. The newest production from UK based publisher, Com.x (Cla$$war, 45) Duppy 78 is beautifully realised, with luscious visuals and a daring desire to do something different and disturbing with the unique voice that sequential art offers. Set in Kingston, Jamaica in 1978, this is a location and era that gets little focus in comics. That, plus the bold characters and surprisingly effective combination of supernatural scares and crime drama make Duppy 78 an engrossing read. The publisher describes it in three words – “voodoo, violence and vilification,” and that sums it up pretty well. Too Bad, Martin Isaac and Chris Mansfield are the three main crime lords of Kingston but an unfortunate incident with an American photo-journalism student whittles the three down to two, ramping up the tension and the means to which the remaining crime lords will go to keep, and expand, their power. There are some bad characters within these pages, but writer, and former DC/Vertigo editor, Casey Seijas never allows them to be so repugnant that we don’t want to know what happens to them. We are also given glimpses into the gangsters’ lives outside of their criminal activities, such as the mature way Mansfield deals with a dangerous and troublesome rock star who’s staying at the luxurious resort he owns. The story is divided in to four chapters, each with a short primarily black and white flashback which reveals more of the main characters’ history and motivations. The dialogue is filled with the lingo of ‘70s Jamaica, but is never indecipherable, plus there’s a handy glossary in the first few pages, but thankfully the tale can be enjoyed without constantly referring to it. In case you’re wondering, a duppy is a mischievous spirit in Rasafarian culture, and those who are able to see and control them are known as Obeahmen, or Duppy Conquerors. The three ruling gangsters each have one of these Conquerors, in the form of “gifted” children who have ties to the men. The wheelchair bound Judah wears a bag on his head to stop the terrifying visions, and there’s also Santa, and Elena is Mansfield’s daughter. The way these children are used by the gangsters as mere pieces on a chess board, and tools of vengeance drives this intense, well-paced tale. 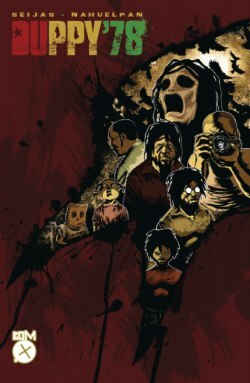 Amancay Nahuelpan’s artwork is suitably nightmarish in a way that goes beyond the gang violence, as you can glimpse in the trailer for the 116 page OGN. Combined with Daniel Warner’s colours and the well researched details of the period, this is a comic that almost has dirt, smells and grime coming off the page. With the childrens’ terrifying visions of demons highlighting the ugliness and hatred that surrounds them, Duppy 78 looks like an ’80s horror film, with grotesque monsters jumping from the shadows. I haven’t seen this many disturbing visions on the page since I read Junji Ito’s alarming manga Spirals. Also included are a few pages of concept sketches and cover designs from Nahuelpan and other talented artists. Duppy 78 is available now from digital comics distributor (and recent Amazon acquisition) comiXology for only $4.99. 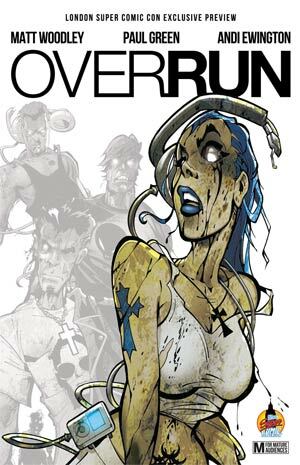 Debuting at the recent London Super Comic Con was this exclusive preview of Overrun. It’s 32 pages, but the full OGN will be 114 pages and will be released soon. Judging by this wonderfully seductive teaser, I’m looking forward to seeing the complete story. As for the story revealed in these pages, it’s an interesting one, made even more so as it’s all set inside the mysterious world of computers. Well, it’s not all that mysterious as we are so familiar with computing devices and terminology of course, but writers Andi Ewington (of the excellent 45, and Bluespear by UK publisher Com.x) and Matt Woodley use it to their advantage. The world of Overrun is an overcrowded one and the powers that be have decided the best way to make some more space is to purge some of its citizens by introducing a deadly virus, the beginnings of which we see here, as it takes its toll on Cooper, the protagonist. A visit to the new website gives a great look at the world of Overrun, and how much care has gone in to constructing this hi-tech world. It’s filled with in-jokes and detail. The Kb rationing, the hierarchy, the little people struggling to get by. It’s kind of like Tron, but with much more colour and personality. For instance we see computer files watching computer games being played, which is rather meta. There are characters riffing on Tomb Raider, Mario, Pikachu and Snake Eyes, characters called Mcafee and Macintosh, trains deliver files to users’ inboxes. The number of wide computer references is impressive, even in this teaser. There is a 2 page introduction to the characters represented as various file types which as an idea is executed well. Characters who are jpegs wear images on their shirts, MP3 files dress according to the style of music they represent, etc. It adds to the diversity on display in these pages as well as the world building. The art is quite simply luscious. Paul Green’s work on the revamped Flash Gordon series from a few years ago by Ardden Entertainment was a visual treat, but it’s obvious he’s really raised his game here. The production quality is stellar. It’s slick and multi-faceted and takes the concept of a life inside of a computer (which could’ve been bland), and gives it a real vitality. There are characters here, not just concepts with names that will make hip computer users smirk, and that’s testament to the unified creative voice of the talented trio behind Overrun. As a teaser, this is a most effective one, and does the job it should; operating as an enticing showcase to a world similar to our own, with a whodunit story to be told. 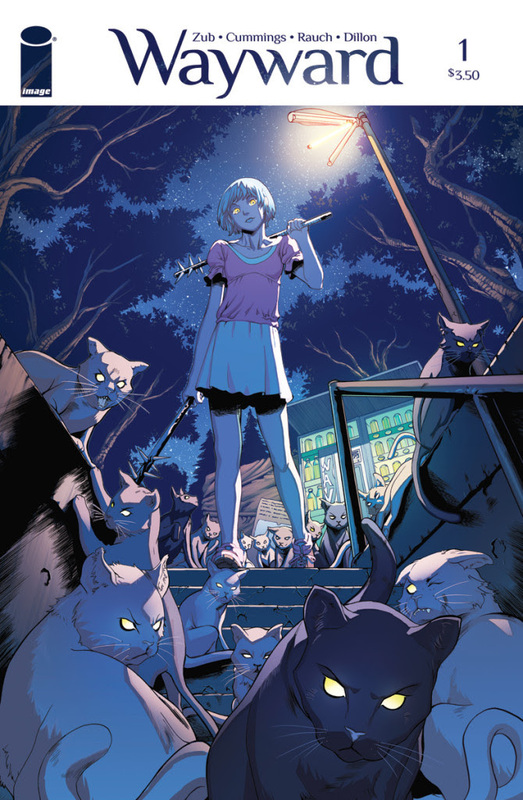 I’ll be grabbing this OGN whenever it hits shelves, which I hope is soon. Biowars is a new comic (below is a preview of its 4th issue) which has an intriguing jumping off point – a war in microcosm. 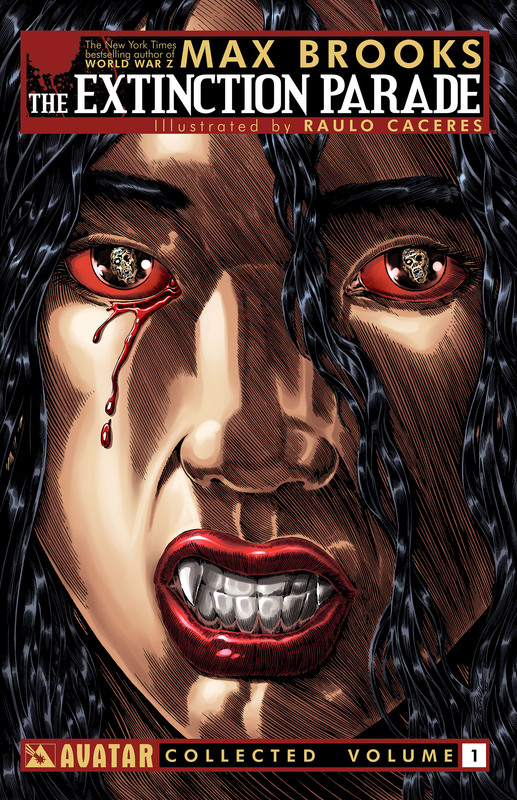 The production values and pretty impressive, especially for a free, digital comic. Obviously a lot of thought and creativity has gone in to this project. 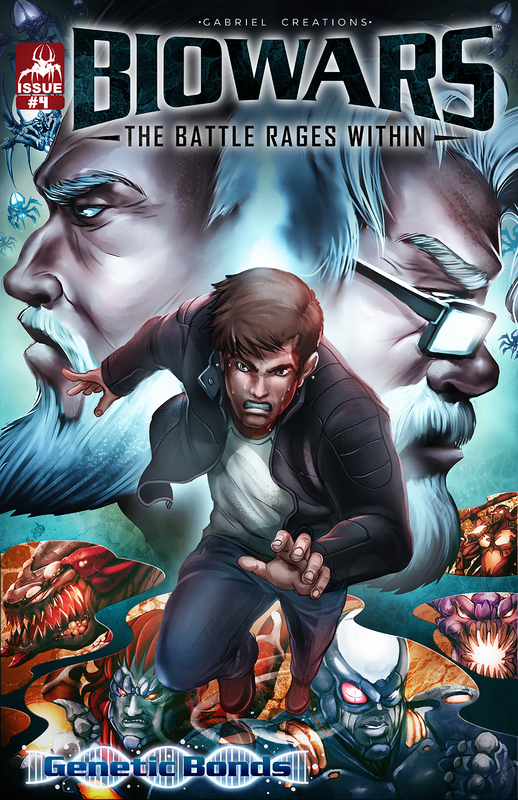 Biowars is a digital comic book series featuring an exciting pair of intertwining storylines. While Alexander Hawking fights the sinister forces of the Combine in the outer world, the heroic BioWarriors of his immune system must defend his inner world against a deadly Combine-engineered pathogen. Biowars seeks to open the audience’s imagination to the wondrous alien world that lies within the human body and the strange threats it must face on a daily basis. Biowars involves readers in its production by regularly engaging its over 100k Facebook fans. 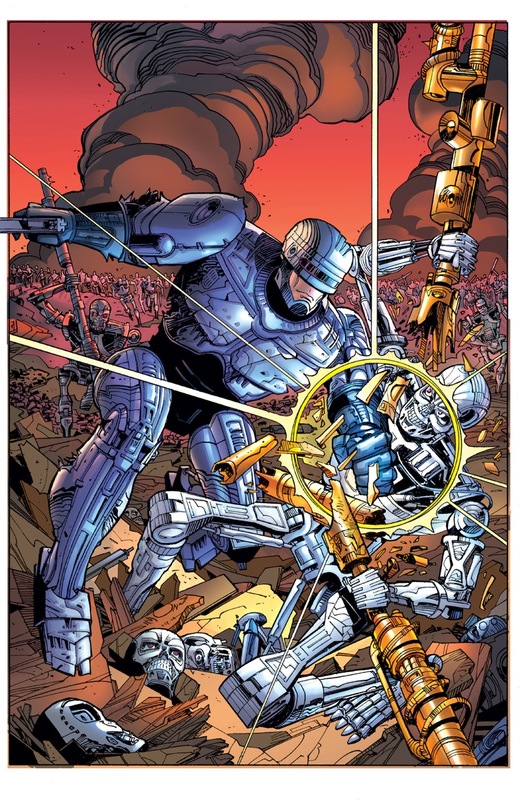 With this fan base growing daily, Biowars is the crux of a vibrant and active comic community. Find out more about Biowars here.